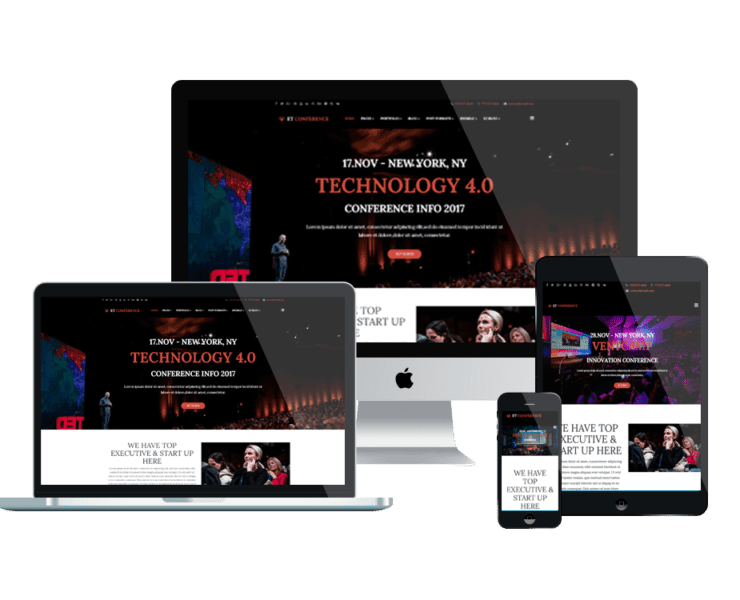 Premium unique and fully responsive Event & Conference WordPress themes for event planners! Being with the world popular WordPress content management system, you can showcase your successful projects in pictures, audios, galleries, videos, etc with a really nice content organization. Every detail on your site will be taken care carefully!